When executed at the highest level, golf appears beautifully simple. The greatest competitors in the sport swing a club with seemingly effortless grace, sending the ball on a perfect flight between towering pines and rolling along manicured greens toward a flag flapping in the Georgia breeze. In these moments, we don’t see the countless hours of practice. We don’t see the history of injuries, exhaustion or frustration. Yet although we can’t see it, all that time and effort was necessary to create this seamless moment, tirelessly earned and presented as a gift to patrons of the sport. 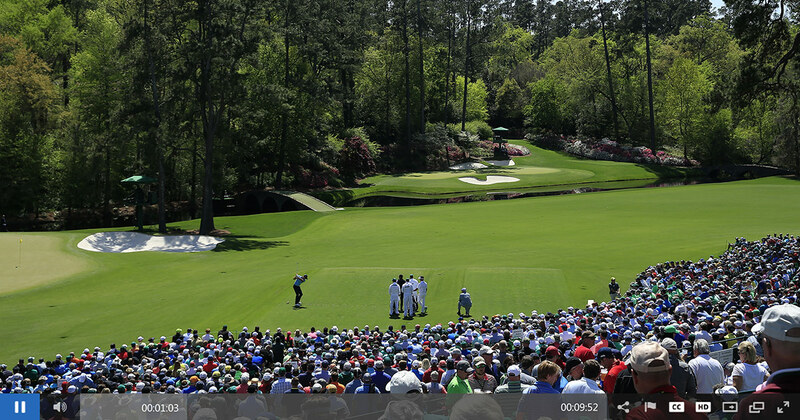 These glimpses of simple perfection are why millions will watch the Masters Tournament this April. 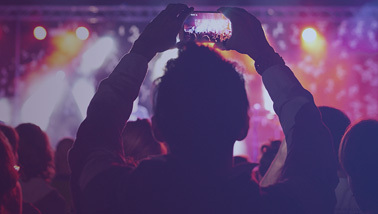 Delivering these moments in a seamless viewing experience to patrons around the world requires the right infrastructure—a solution architected using both technological innovation and human expertise. The pursuit of excellence is as captivating as it is timeless. That’s why millions of people will turn their eyes to Augusta, Georgia, from April 11 – 14, as a field of elite competitors vie for one of golf’s most prestigious accolades – the Green Jacket awarded to the Masters 2019 champion. For more than 20 years, IBM and Augusta National Golf Club have worked together to invite patrons around the world onto the sport’s most hallowed ground through innovative digital experiences. This partnership is rooted in each organization’s shared desire to preserve and expand golf’s most unique experience through advanced technology. 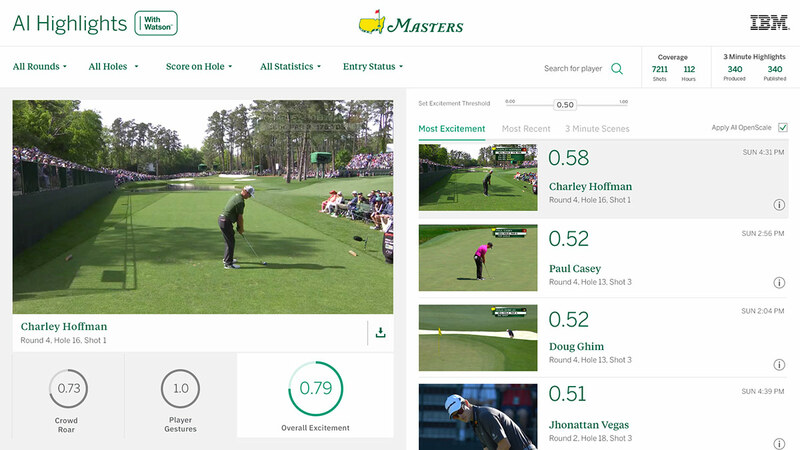 From developing the event’s first website and mobile application to creating AI-generated highlights and analysis, IBM has used industry-leading solutions to present the pristine timelessness that is the Masters Tournament to millions of viewers around the world.